The gathering we had yesterday is what Apatchy people call a Christmas party. To those of you who have never attended one of these parties it is more of a delight for the senses. Yes each person brought a plate of delicacies for all to share and yes we mingled and chatted and exchanged gifts and laughed. 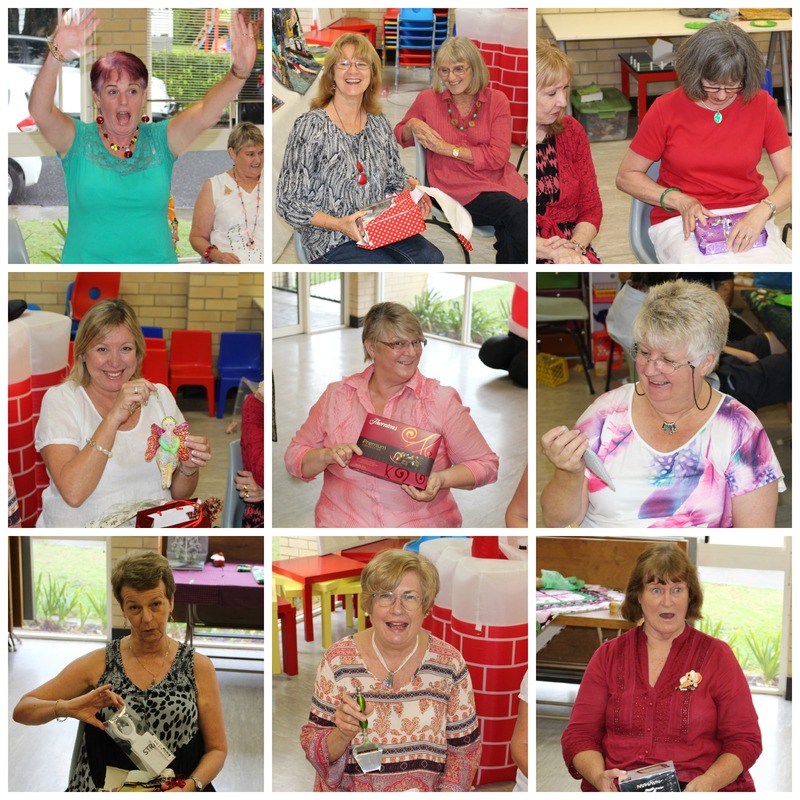 Yes we even had ‘secret Santa’ – a time to be amazed at how ingenious our ladies are in being able to buy lovely things for just $10 or perhaps to be amused at the reaction of some as they opened their presents. The thrill of expectation is always exciting and here was no exception. We even had a visit from the Christmas fairy – unfortunately our Apatchy Santa (the teenager-in-residence) has hung up his over-sized shirt and polyester beard and declared this year that he is too old for such nonsense. Fortunately another generation is available to carry on the tradition (in the form of Miss B) although she can only appear as Santa’s representative. 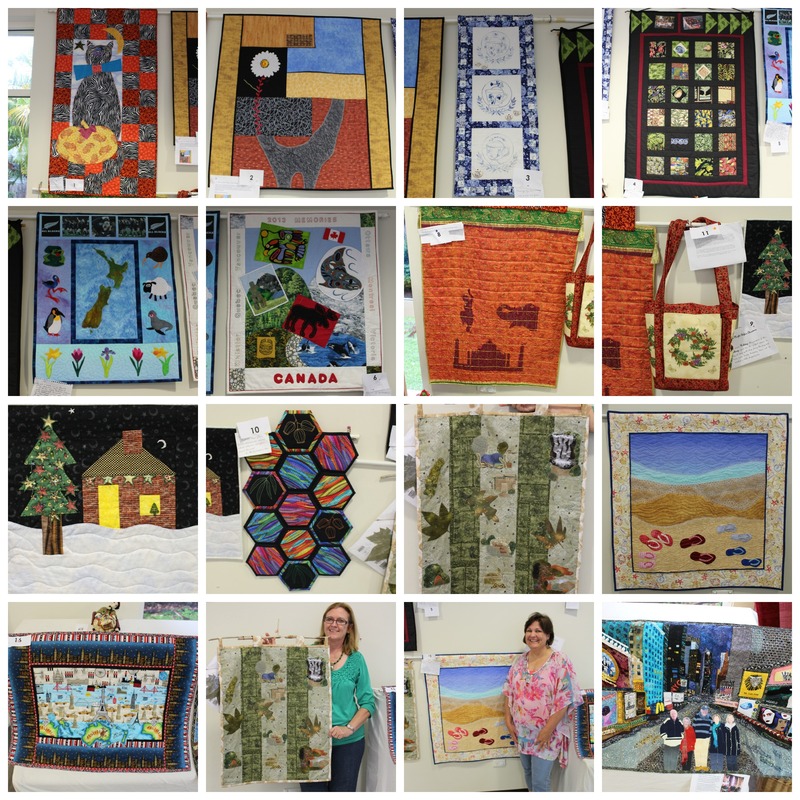 The highlight of the day was the display of the challenge quilts – 14 in all – not bad when you consider there were 34 people present – I’d say that’s as good a percentage as any quilt group can manage. And manage my clever people certainly did. What a wonderful display of quilts of all techniques, colours, sizes and shapes. Congratulations to Robyn for winning the judge’s prize and well done for being the most surprised winner ever. Congratulations to Elaine for her ‘highly commended’ award and to Cathy for her ‘Viewer’s Choice’ award. Moreover, congratulations to all of you who were brave enough to enter your quilts so that we could experience such a wonderful treat. 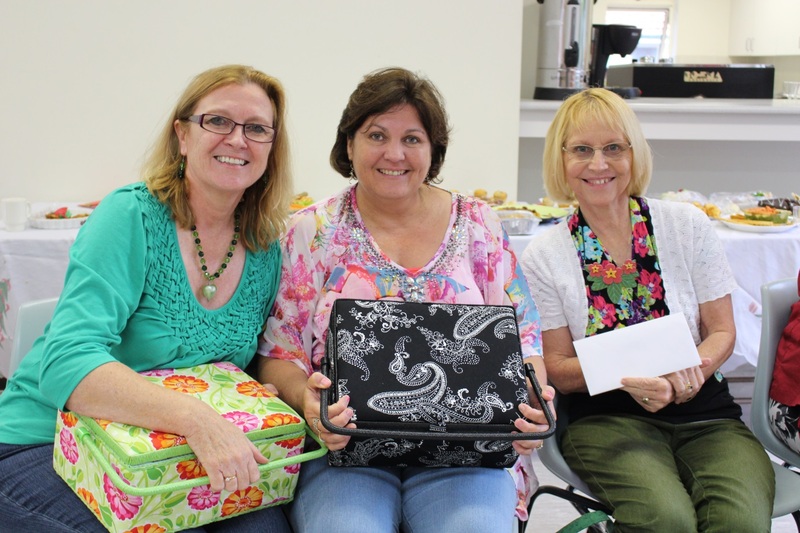 And thanks to my Apatchy ladies for being the best customers a quilt shop could have. 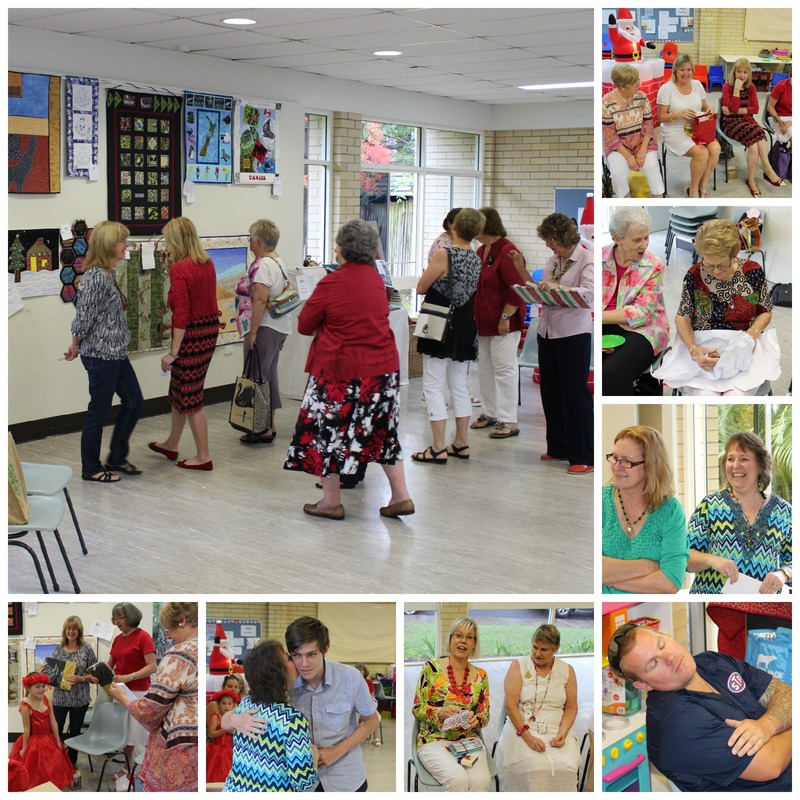 Thanks for a wonderful day and a wonderful year. This entry was posted in Awards, Competition, Events and tagged challenge quilt by Apatchy Kaye. Bookmark the permalink. Thank you Kaye for being such an inspiration to us all. Thank you for another fascinating and entertaining year. Enjoy recharging your batteries and I look forward to 2014 with all the inspirational ladies from Apatchy Quilting.